When you think about the word “free” what does it mean to you? For some people it means the freedom to do whatever they want — whether that’s financial freedom or having no ties so you can travel the world. For others, “free” means something that costs you no money. 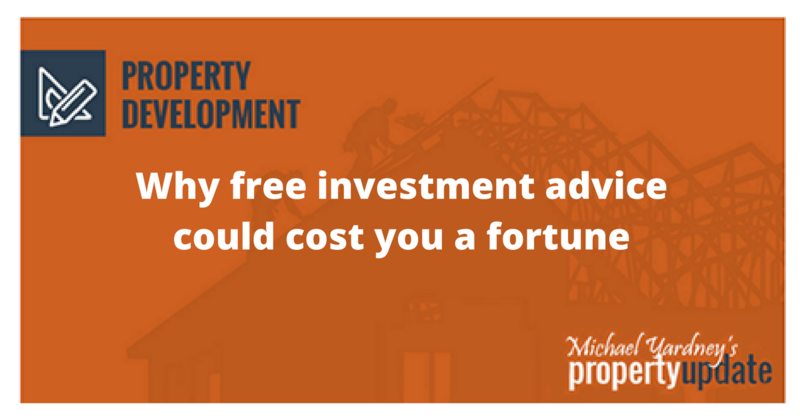 But, of course, nothing in this world is free — especially property investment advice. 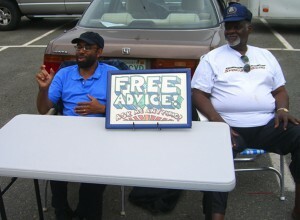 In fact, free advice is usually worth what you paid for it. 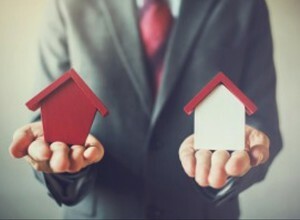 Considering half of those who buy and investment property sell up in the first five years, and around ninety percent of those that stay in the market never get past their second property, it seems that most investors pay a “learning fee” to the market. So going it alone, or getting free but poor advice from property spruikers or marketers isn’t really free after all — there’s a significant cost involved. In fact, most investors spend their first 10 years learning what not to do and that’s an expensive waste of time. Here’s the thing: as a property investor you’ll have to pay a “learning fees” — either to the market or to a trusted advisor who’ll save you paying the market. Buying the wrong asset — by not owning an investment grade property that outperforms the market, investors miss out on significant capital growth. Overpaying for their property — not having up to date market knowledge or becoming emotionally involved and paying too much can cost investors tens and tens of thousands of dollars. 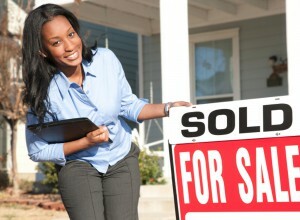 Procastinantion or not buying at all could mean a huge opportunity cost. Over the last few years the market did not wait for those investors who sat on the side lines. On the other hand, many of the investors who paid a strategic advisor to guide them have done very well over the last few years. 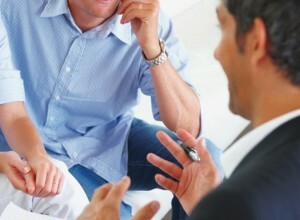 How can you tell that you’re dealing with a trusted advisor? A trusted advisor tailors their recommendations to your personal circumstances and they warn you of the risks as well as the rewards. Their advice is not biased by any property, products or services to be sold. So one of the first questions I’d ask them is “How are you getting paid?” This will reveal a lot. If they are offering free advice, or they are being paid by a third party (such as a developer or property vendor) then their advice can’t be independent. Your adviser should be qualified and a member of a recognised organisation such as the P.I.P.A and be an investor themselves. They should have a thorough understanding of not only property, but also finance, economics and the taxation system as far as it relates to real estate investment. When I first started property investing, I was thrifty and tried to do it all myself because I thought I knew all I needed to know. Of course I was wrong and paid some significant learning fees along the way. So I can understand how many beginning investors feel that paying a fee to a property strategist or a buyer’s agents could be expensive. However, I know from personal experience that when I’ve had a chance to speak with investors after they’ve sat with our property strategists and been given clarity about their financial future and our buyer’s agents have bought them an “investment grade” property that outperformed the market, they found that our fee was an investment rather than the cost. It’s interesting…all the successful investors and business people I know are prepared to pay for professional advisors in various categories of their life. On the other hand, most unsuccessful investors get no advice or “free” advice and then wonder what went wrong. Of course, at face value professional advice can appear to be expensive, given that there is so much free advice available. That’s why in my view, you should only be taking advice from someone who doesn’t have a vested interest in the outcome and therefore is working in your best interests. 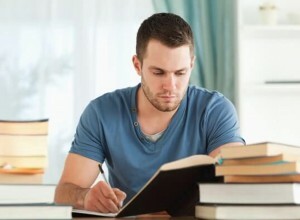 While you can gain knowledge from the Internet, you can’t gain experience. That takes years to acquire and comes at a cost. It’s just too difficult for beginners and even for more experienced investors to gain perspective into what’s happening in today’s fast moving markets. That takes time, money and also comes at a cost. That’s why I suggest you leverage off the experience of a professional property adviser — a property strategist — one who is independent and unbiased. In my mind sound, professional advice is never expensive, on the other hand most investors pay huge “learning fee” to the market by buying the wrong property, in the wrong location, at the wrong price.